Words matter, and in this age of social media, what we say matters more than ever. A positive comment can uplift and encourage at a time when you feel like giving up. When we speak kindly, we let a light shine that dispels a little bit of the darkness in the world. 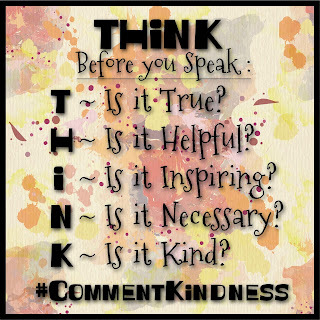 That’s why today I’m choosing to #CommentKindness. Together with other social media influencers, I’m stepping forward to share some of the positive comments that have made a difference in my life. 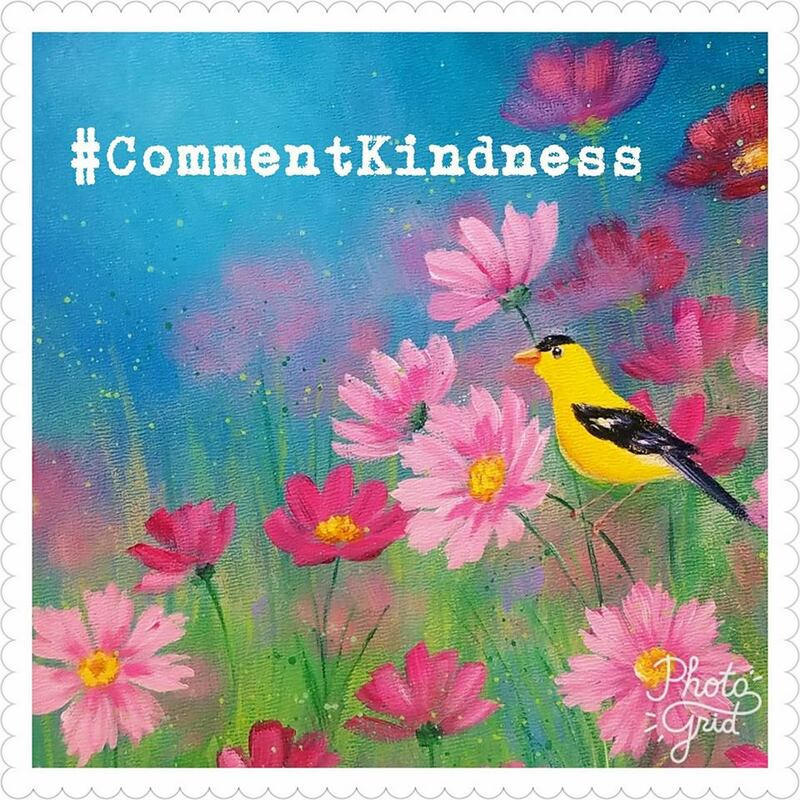 It is my hope that in being a part of Comment Kindness, we’ll all be reminded to look for the good and fight negativity in our little corners of the world. As a YouTube video creator I have had my fair share of negative comments. My favorite (NOT) are the comments that begin "I don't mean to be rude but..." (follow totally rude comment). Note to self, if you have to preface your comment with "Not to be mean" it is probably very mean indeed! I have learned that, as much as I would like to argue the merits of my awesomeness, I just can not please everyone. And the best way to respond to hateful comments is with silence. Ignore, block and move on. It is not worth my time or mental energy trying to change someone's opinion. Do not feed the trolls! Harder said than done, especially when someone is deliberately lying about you all over social media (been there, not fun). I truly believe that it is even more important than ever to move in the opposite spirit and promote kindness. 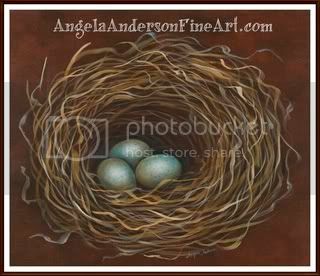 Angela, it was because of you that I picked up a paint brush for the first time and begun something I had never dreamt I could do. I spend a lot of time alone in a foreign country while my husband is working and my daughter is in school. I was sad and beginning to feel depressed. I stumbled across your videos one day. In this particular video, you were speaking of God and prayer and I felt I was receiving an answer to my recent prayers. I feel that God led me to your group in response to a prayer I had been praying about needing something in my life to help me find ways to enjoy our life here in France. In addition to being entertained by yours and Mark's interaction together, I discovered an extremely relaxing and fun way to pass some of my alone time. I have had wonderful feedback and encouragement from my family and friends and I have found something I truly enjoy doing. I am thankful for you and for your generosity of your time and talent. I hope you continue to do what you love and share it with the world. I also believe that while it may be stressful for you both, the time you and Mark spend making this all happen is precious time spent together. In a world where husbands and wives pass daily without interaction, it is refreshing to see you two working together to share your gift. God has blessed you in more ways than one. Thanks to you both! A year and a half ago I quit my job and moved in with my mother. She suffers from dementia. The change from having a very busy and full life left me wanting. I got an invitation to a painting party with the ladies and it gave me such peace. I wanted desperately to be better at painting and artistic form all together. That's when I found your channel. I can say that I honestly look forward to the tutorials. In dealing with a sick parent all day I found sanctuary and escape from something no one should ever have to deal with. Listening to you and Mark banter back and forth sounds so much like my wonderful hubby and I. Thank you a million times over. Thanks for all you do! I just recently started watching and I've I my tackled one painting so far! 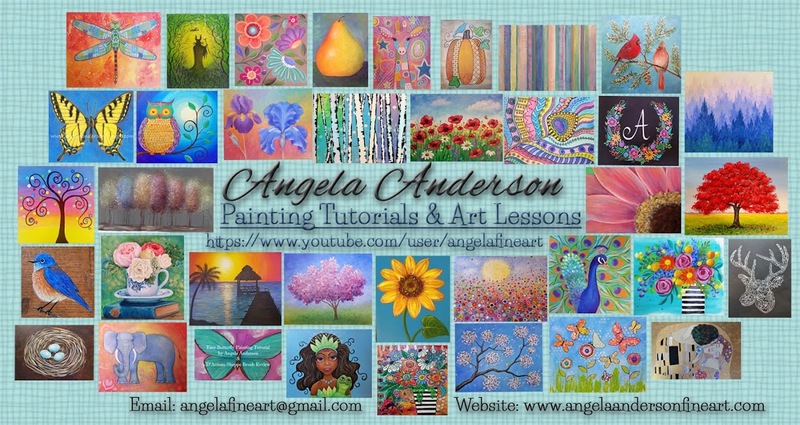 I had been looking for tutorials for a while now and no one stood out like you. You're so relaxing to follow and you don't make anyone feel pressured or like they can't do it. That's what I love! I may not be great at painting but you make me feel like I AM ABLE! You're an amazing artist and an amazing teacher. Apart from that I like that you make art fun! Thank you again! You and your hubby are just plain amazing and fun!! Much thanks and love from Kentucky!! 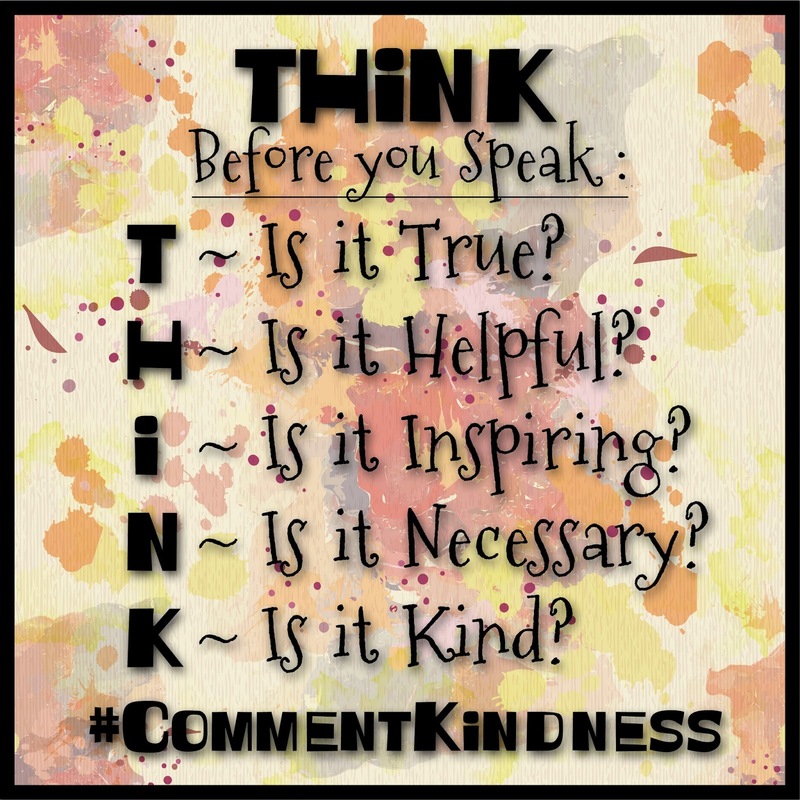 MY CHALLENGE TO YOU: Please join us on July 2nd either by sharing your own “top 5” positive comments on the social media platform of your choice, or by spending a few minutes leaving positive comments on Facebook pages, YouTube channels, Instagram accounts, or wherever you connect with people who have impacted you. 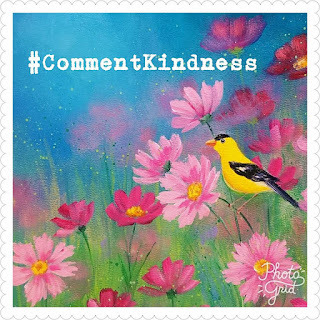 Use the hashtag #commentkindness when you do, and let’s spread some positivity!